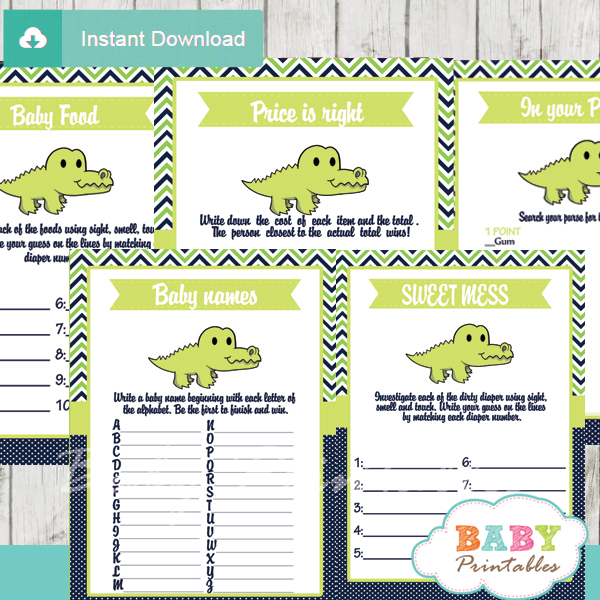 Keep your guests entertained with a selection of fun to play printable African American red and gold prince baby shower games! 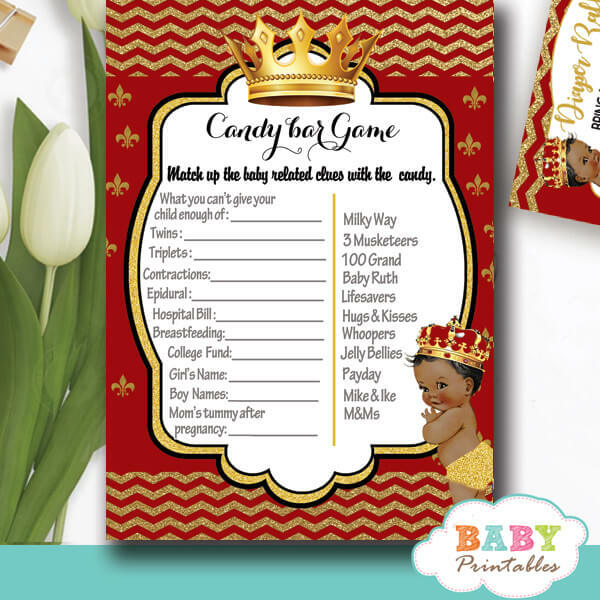 Each African American Prince themed game card features the cutest baby boy wearing a royal crown against a red backdrop with faux gold glitter chevron stripes and three-petal lilies. 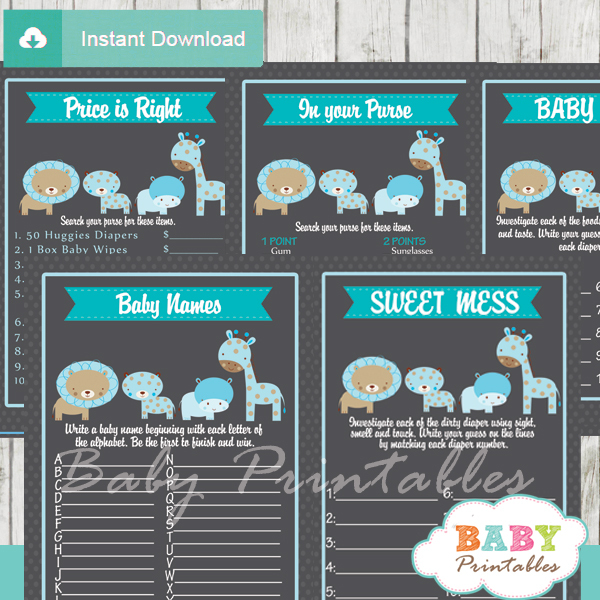 ★ Click here to view coordinating african american prince baby shower collection.